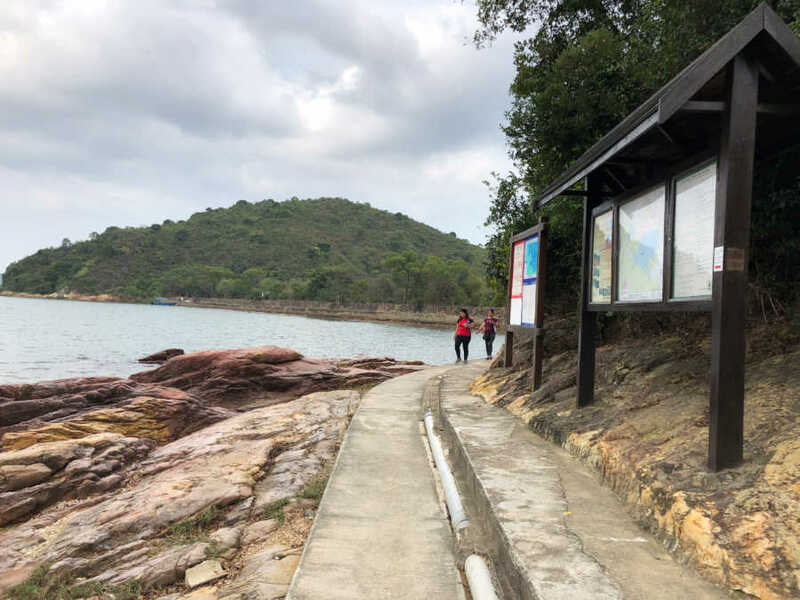 On the final day of our four-day Hong Kong itinerary, we headed to Plover Cove Country Park in the New Territories, very close to the border with mainland China, to do a trek to Lai Chi Wo, an ancient village that is home to some of Hong Kong’s Hakka people (客家). Although they belong the Han Chinese ethnic group, they have their distinct culture that have a common language, ancestry, and cultural traditions. Our guide in the trek was Gabi of Walk Hong Kong – a hiking enthusiast from Switzerland who has lived in Hong Kong for over 20 years. 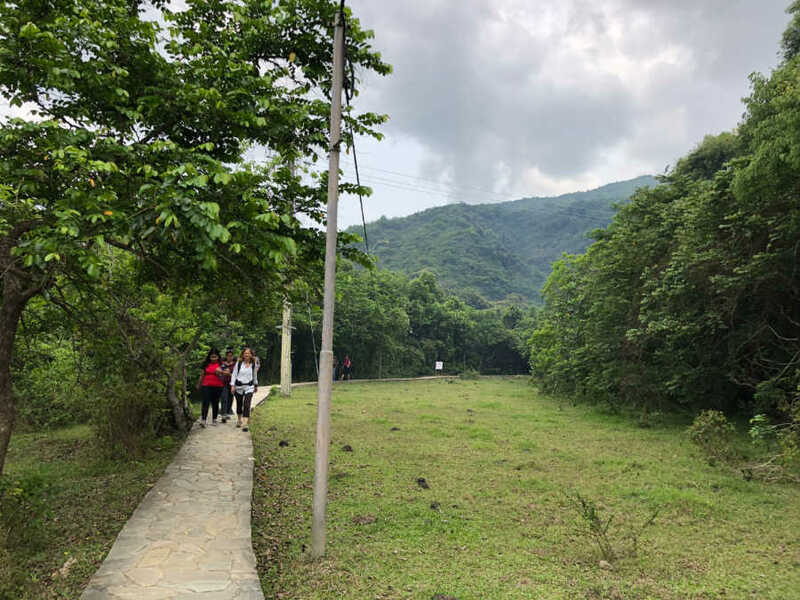 Our trailhead was at the tiny hamlet of Wu Kau Tang and we immediately entered a trail that’s beautifully forested – and having a nice trail. 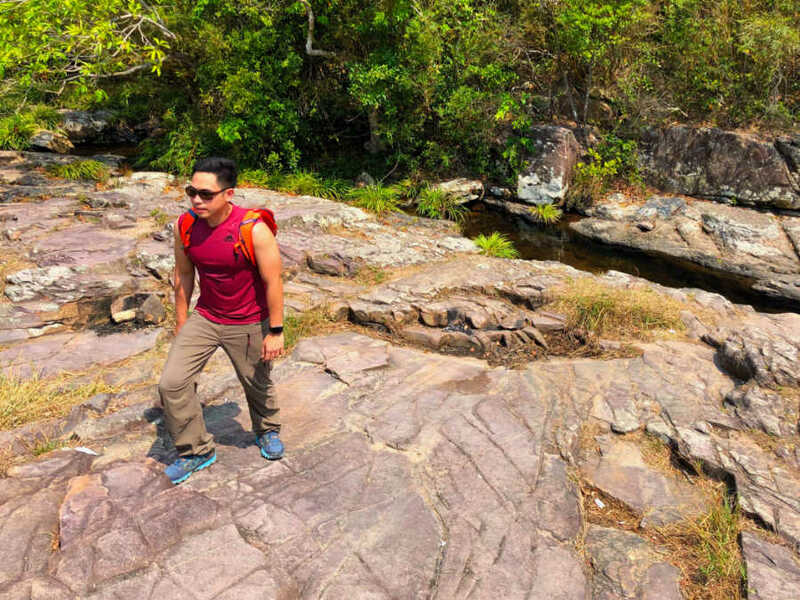 Unlike in the past days where it was mostly cemented, we were actually trekking on soil and rock which felt better for the feet; the variety of environments was manifest in the fact that there was even some mangrove. 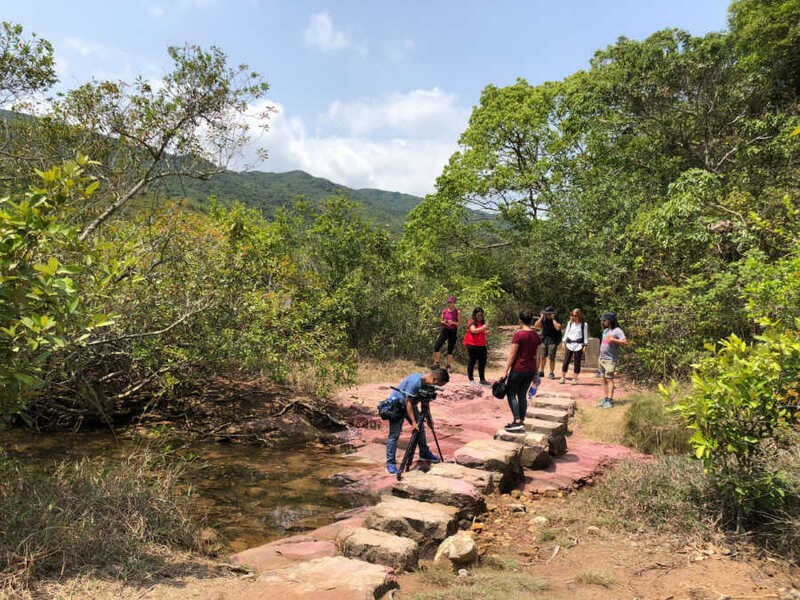 The soil in itself was an attraction as it had a reddish hue in parts – owing to the mineral content of the area. Adding another dimension to the trip, we also saw some abandoned Hakka houses along the way, foreshadowing our destination. 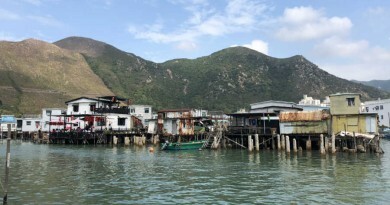 After less than two hours of trekking we arrived at Sam A village, where there was also some farming (as with Lantau); we had a very nice lunch of seafood and rice in one of the houses that double as a restaurant on weekends. 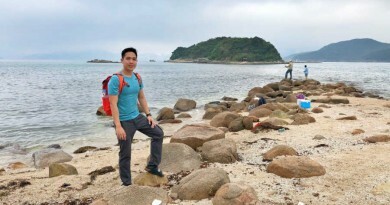 Continuing on, we reached the shore and even a small hill with a view of China’s Yantian Harbor before finally arriving at Lai Chi Wo. 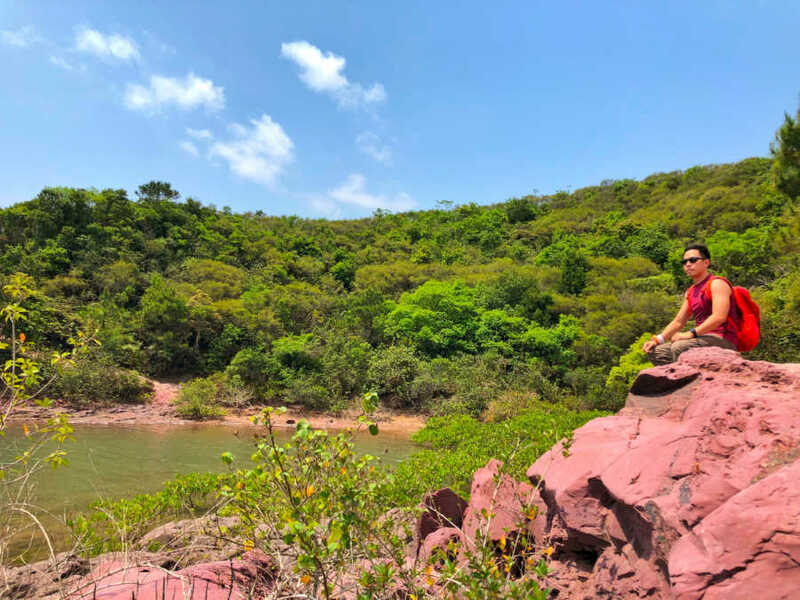 Lai Chi Wo – the name comes from the fact that there used to be a lot of lychee trees – is like a village lost in time, and must have looked pretty much the same and it was centuries ago. 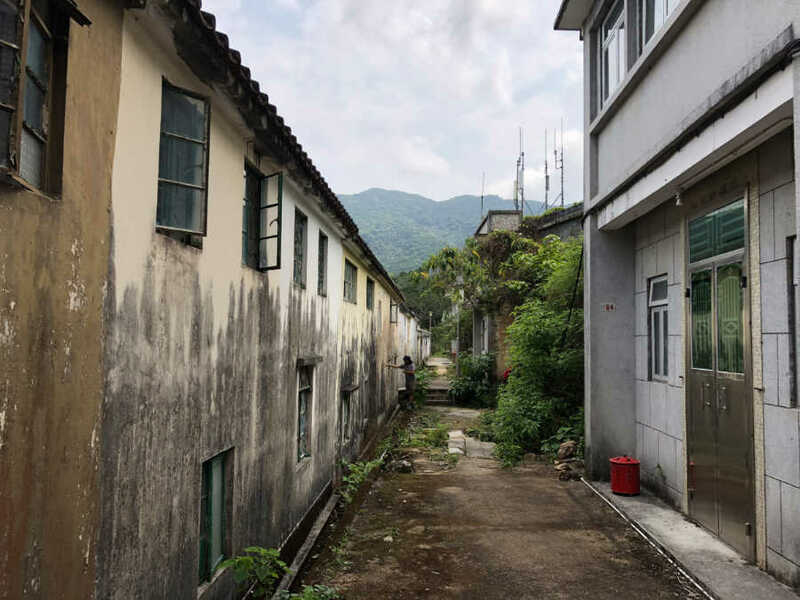 A quiet farming village that dates to the 1670s, it is characterised by the distinctive Hakka layout of houses that look the same – both inside and outside; the only distinct houses are those that serve as ancestral halls for the two (or three, depending on the source) major families. 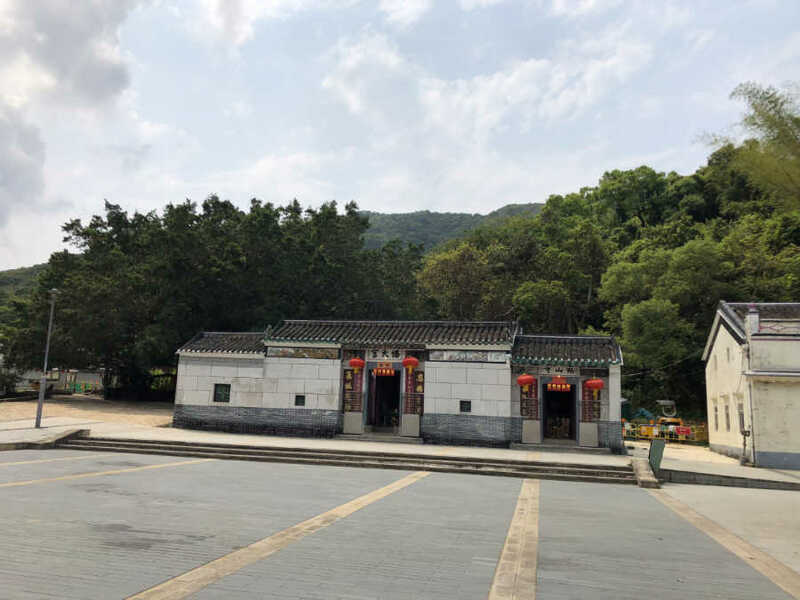 Two small temples, one for Guan Di and another for Guan Yin, mark the entrance. It would have been nice to stay under the big banyan tree in the middle of the village just to meditate. 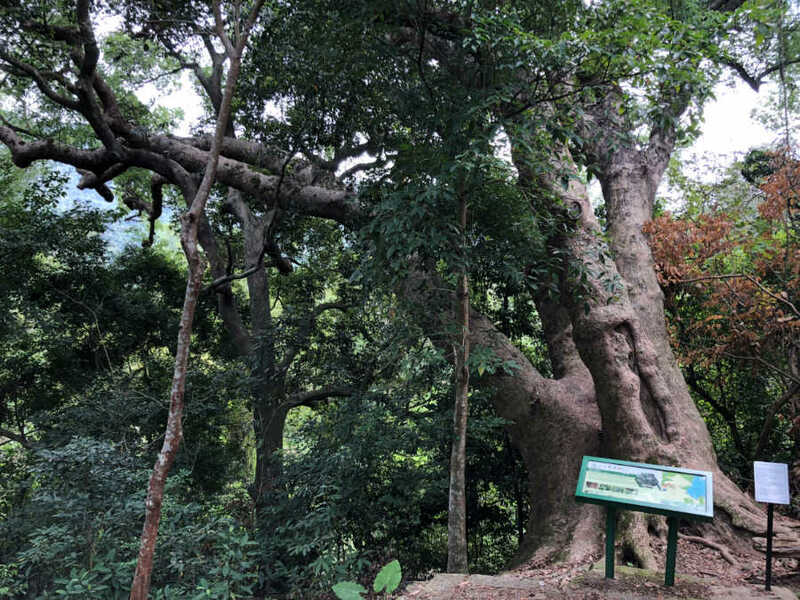 One final attraction was the Feng Shui wood just behind Lai Chi Wo – a forest that has some pretty amazing (and ancient trees), including camphor, autumn maple, and incense trees. 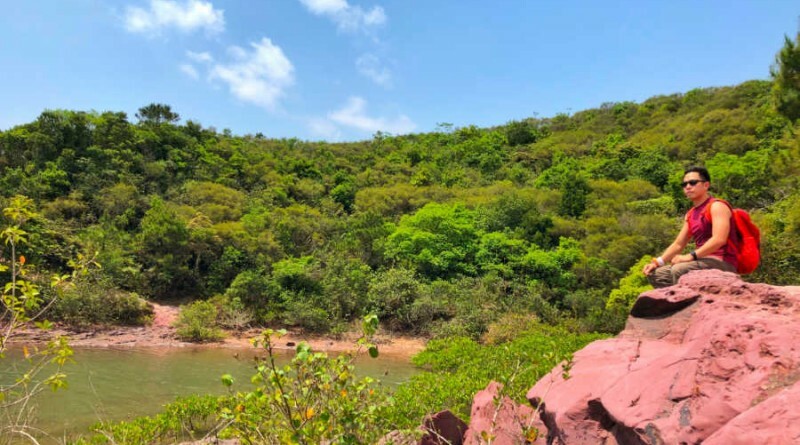 Legend has it that one of them – the “five-finger tree” (see below) was about to be cut off by the invading Japanese troops but the villagers defended it, risking their own lives in the process. Today the Hakka are mostly gone but their legacy remains both in the village and its surrounding woodland. 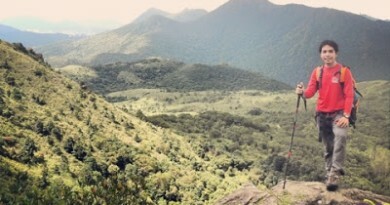 Overall I really enjoyed this 7-km walk, as well as the entire four-day adventure. On top of the walks we also had a great time sampling Hong Kong cuisine (I always go for roasted goose) and of course, shopping in Nathan Road. 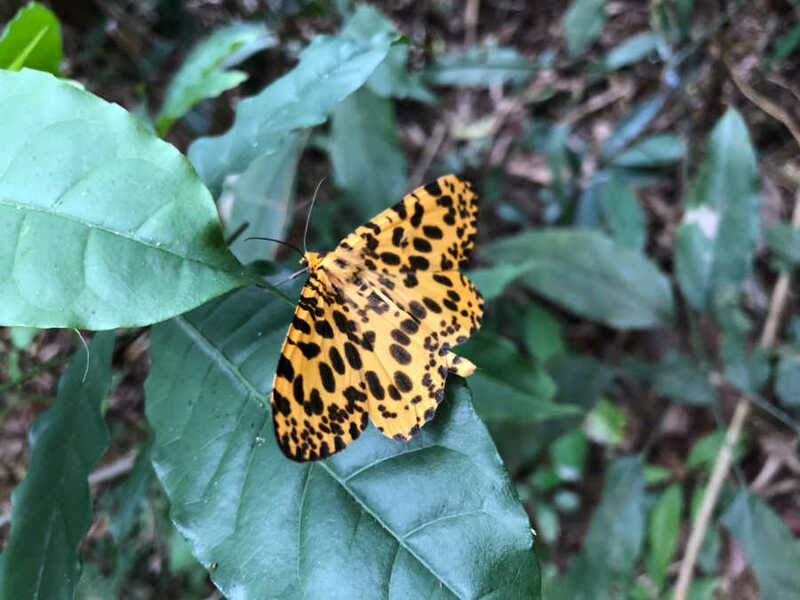 I can live without the shopping and to a lesser extent the food, but surely I will go back to Hong Kong to do more hiking in the future! 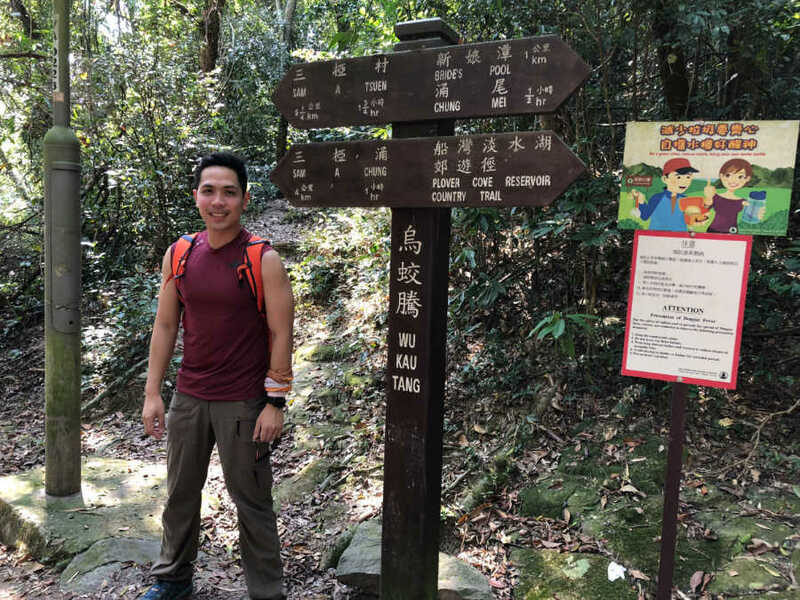 Disclosure: This hike was part of a media familiarisation trip organised by the Hong Kong Tourism Board. 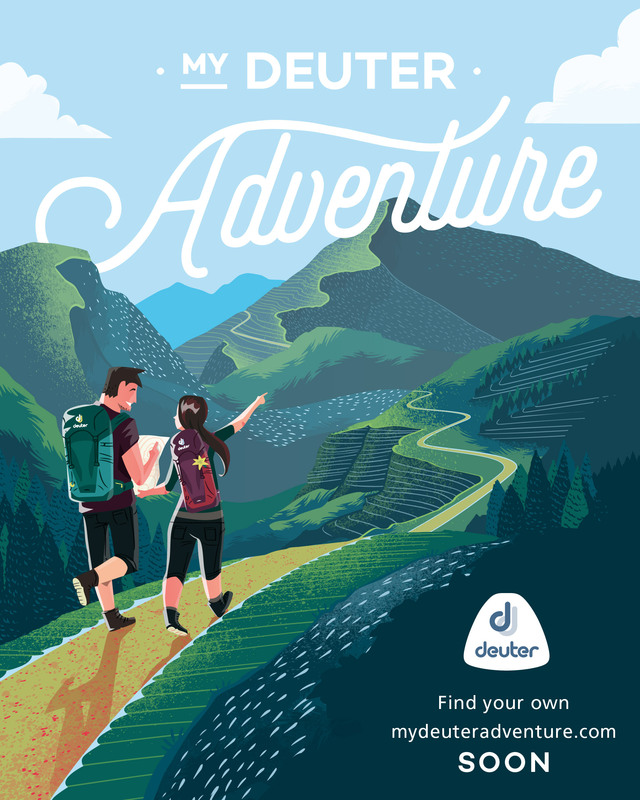 The content and the opinions in this post is solely the author’s.